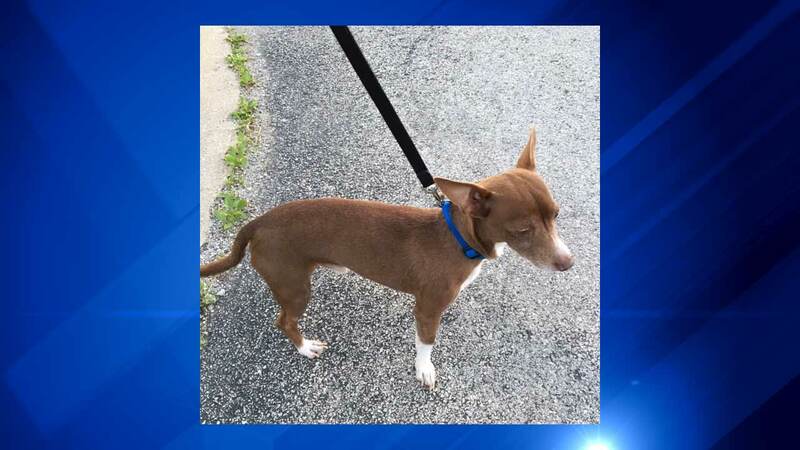 CHICAGO -- A Chihuahua that has been missing since 2012 was reunited with his family Tuesday night. Chicago police officers were flagged down by people who found the animal wandering the streets in the West Pullman neighborhood at about 9:30 p.m. The officers took the dog to the Animal Welfare League on the10300 block of Southwest Highway, where it was determined that the dog had a microchip and identified the owners. Police called the family, who were reunited with their Chihuahua at the 5th District Station. The dog appears to be in good health.